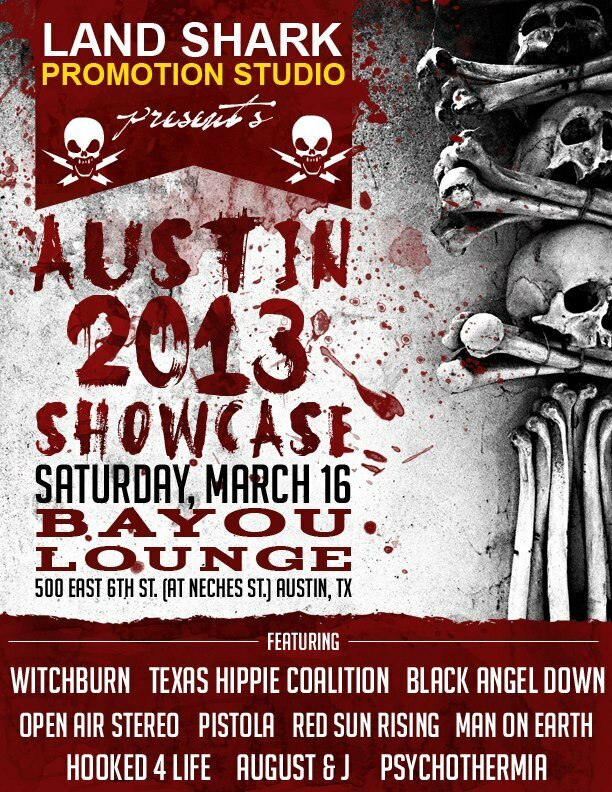 Black Angel Down's official SXSW Showcase and the band's first-ever Austin performance! 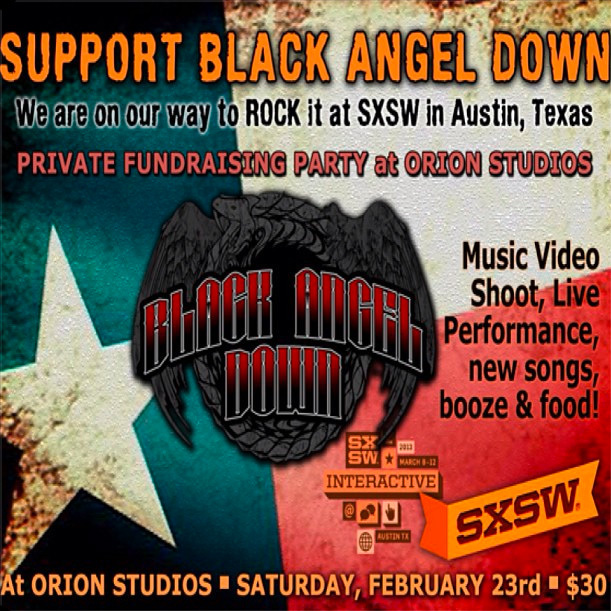 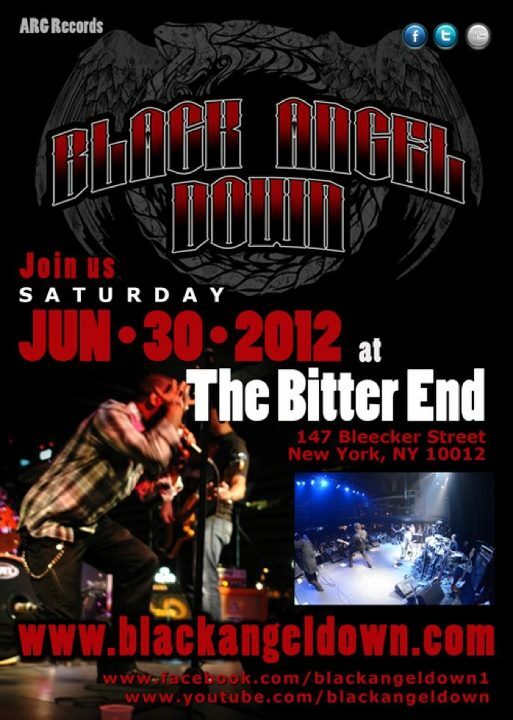 Fundraiser for Black Angel Down's Trip to SXSW! 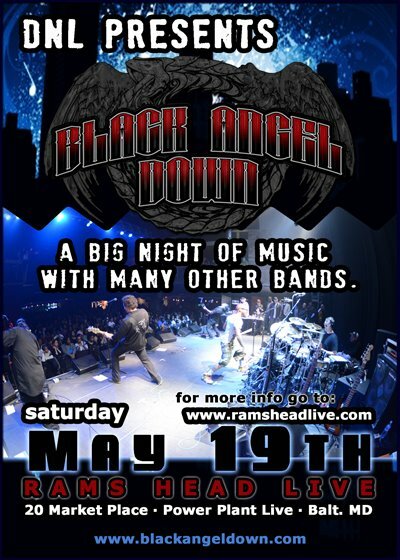 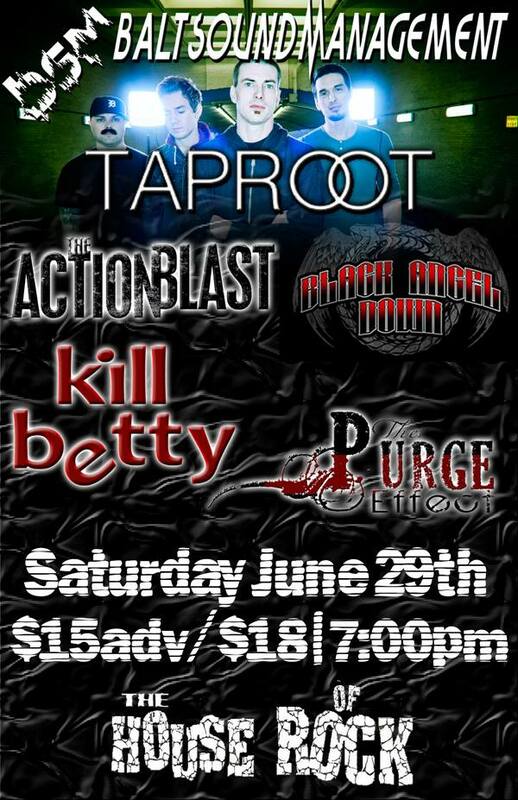 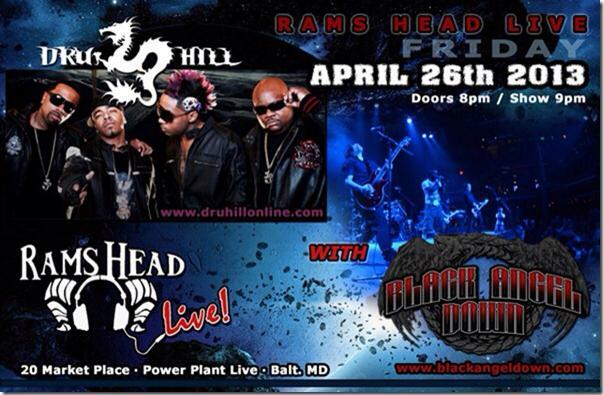 Charm City Devils w/Black Angel Down, Kill Betty, Pale Discretion, Despite Charm; 6:30PM Doors, Tickets $15 Advance, $18 Day of Show; All Ages Welcome!